Norbert Wess is a founder and partner at wkk law Rechtsanwälte. He graduated from the University of Vienna as Dr iuris and was admitted to the bar in 2004. 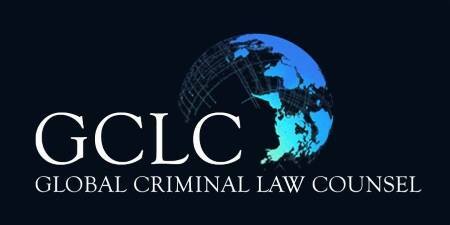 Within a short time he established himself in many of Austria’s high-profile cases concerning white-collar crime. He advises and represents national and international clients (corporations as well as individuals) regarding investigations by Austrian as well as foreign authorities and regularly appears in court as a defence counsel as well as a civil party representative to enforce their claims as victims of crimes. Furthermore Dr Wess is the author of various publications regarding criminal (procedure) law and also holds lectures and presentations on issues relating to criminal law, compliance and related topics. 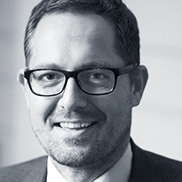 He is co-editor of the Zeitschrift für Wirtschafts- und Finanzstrafrecht (journal for business and tax criminal law) that focuses on up-to-date debates and informs about the latest judgments and amending laws in white collar crime. He is also author and co-editor of the first manual for criminal defense in Austria (Handbuch Strafverteidigung, 2017) and he is ranked regularly as leading lawyer in national and international rankings in the field of business and tax criminal law in Austria.